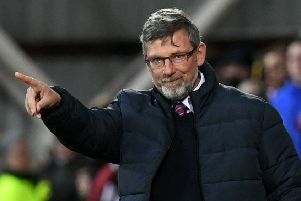 Craig Levein has urged all Scottish Premiership managers to tell their clubs they want VAR introduced as swiftly as possible following Thursday’s summit with match officials. A meeting was held at McDiarmid Park between ten top-flight bosses and referees following a spate of high-profile controversies in Scottish football in recent months. Levein found the discussions productive and felt the overriding aspect was a widespread desire on both sides to see VAR introduced. “The most important thing in Scottish football right now is to bring VAR in,” said the Hearts manager, whose players saw a string of key decisions go against them towards the end of 2018. 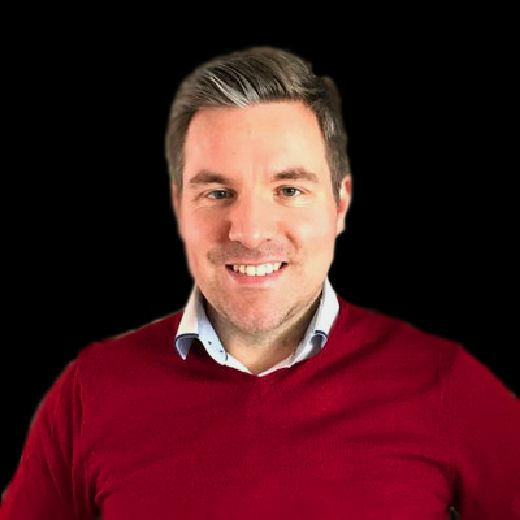 “It would get rid of the current problems – which obviously manifested themselves in John Beaton being harassed recently (after the Old Firm game). I believe that VAR would stop it. Immediately.